This Pat Bagley cartoon appears in The Salt Lake Tribune on Sunday, March 3, 2019. This Pat Bagley cartoon appears in The Salt Lake Tribune on Friday, March 1, 2019. This Pat Bagley cartoon appears in The Salt Lake Tribune on Thursday, Feb. 28, 2019. This Pat Bagley cartoon appears in The Salt Lake Tribune on Wednesday, Feb. 27, 2019. 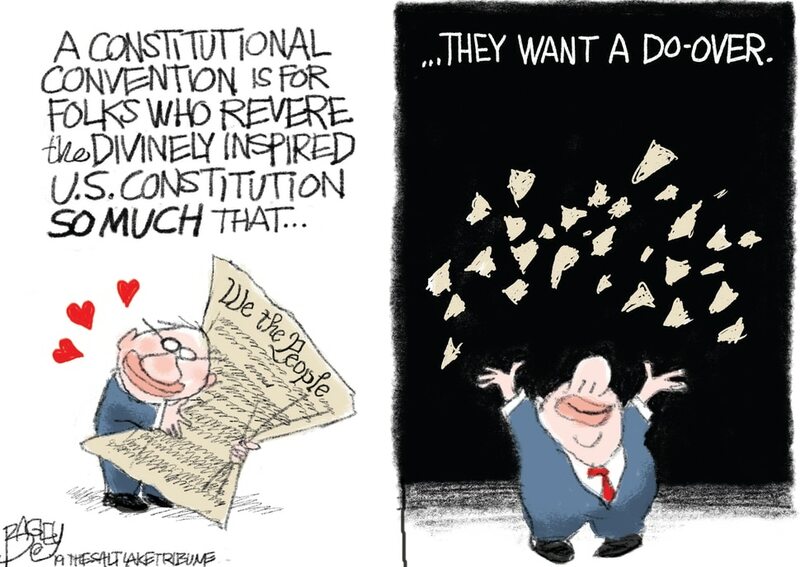 (Pat Bagley | The Salt Lake Tribune) This Pat Bagley cartoon, titled Utah's Hot Topic, appears in the Feb. 26, 2019, edition ... This Pat Bagley cartoon appears in The Salt Lake Tribune on Sunday, Feb. 24, 2019. This Pat Bagley cartoon appears in The Salt Lake Tribune on Friday, Feb. 22, 2019. (Pat Bagley | The Salt Lake Tribune) This cartoon by Pat Bagley called Purity Voters appears in The Salt Lake Tribune on T... This Pat Bagley cartoon appears in The Salt Lake Tribune on Wednesday, Feb. 20, 2019. (Pat Bagley | The Salt Lake Tribune) This Pat Bagley cartoon appears in The Salt Lake Tribune on Tuesday, Feb. 19, 2019. This Pat Bagley cartoon appears in The Salt Lake Tribune on Sunday, Feb. 17, 2019. This Pat Bagley cartoon appears in The Salt Lake Tribune on Sunday, March 3, 2019. This Pat Bagley cartoon appears in The Salt Lake Tribune on Friday, March 1, 2019. This Pat Bagley cartoon appears in The Salt Lake Tribune on Thursday, Feb. 28, 2019. This Pat Bagley cartoon appears in The Salt Lake Tribune on Wednesday, Feb. 27, 2019. 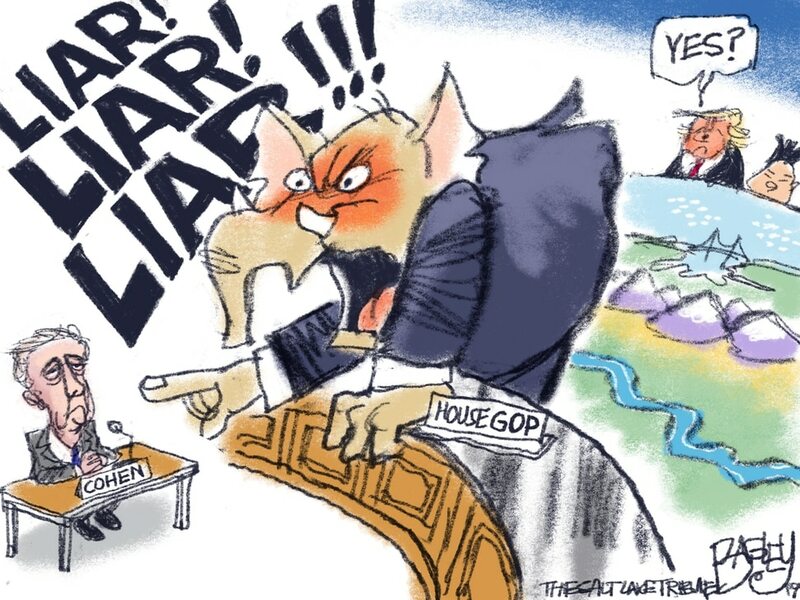 (Pat Bagley | The Salt Lake Tribune) This Pat Bagley cartoon, titled Utah's Hot Topic, appears in the Feb. 26, 2019, edition of The Salt Lake Tribune. This Pat Bagley cartoon appears in The Salt Lake Tribune on Sunday, Feb. 24, 2019. This Pat Bagley cartoon appears in The Salt Lake Tribune on Friday, Feb. 22, 2019. 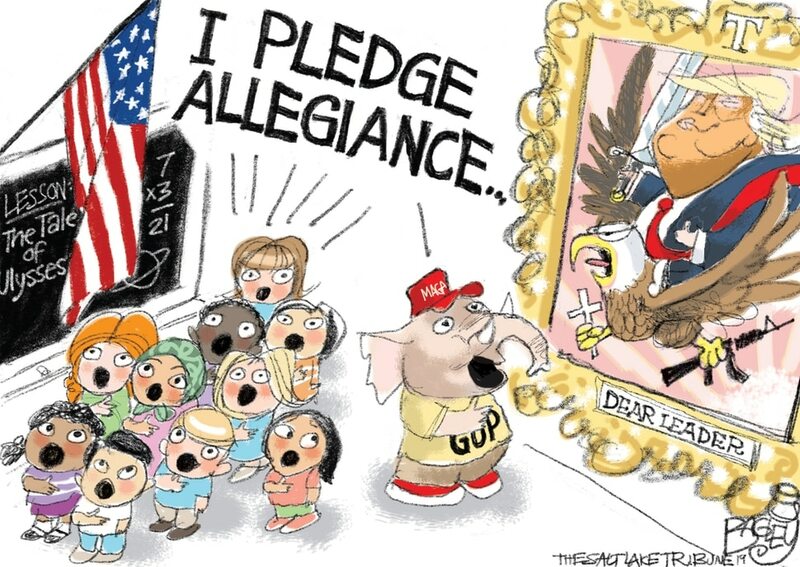 (Pat Bagley | The Salt Lake Tribune) This cartoon by Pat Bagley called Purity Voters appears in The Salt Lake Tribune on Thursday, Feb. 21, 2019. This Pat Bagley cartoon appears in The Salt Lake Tribune on Wednesday, Feb. 20, 2019. (Pat Bagley | The Salt Lake Tribune) This Pat Bagley cartoon appears in The Salt Lake Tribune on Tuesday, Feb. 19, 2019. This Pat Bagley cartoon appears in The Salt Lake Tribune on Sunday, Feb. 17, 2019.